Aluminium, stainless steel, and titanium are some of the key components we use. However, the secret behind C‑Quip’s reputation for creating the world’s finest superyacht equipment is our mastery of carbon fibre. If haute couture is crafting high quality custom-designed items which take the breath away, then we like to call our expertise carbon couture. Carbon fibre’s lightweight, non-corroding, durable and shape-moulding properties make it perfect for highly exposed and frequently used marine equipment. We use the highest-grade materials, strict attention to detail and hand-executed techniques to create custom products. The results are structurally efficient and proudly display C‑Quip’s signature curves and elegance. Carbon fibre is the main component in our range because it has many advantages over steel and aluminium, including lower density and lower thermal expansion. These properties, as well as its high tensile strength, make carbon fibre increasingly popular in aerospace, military and motorsport. 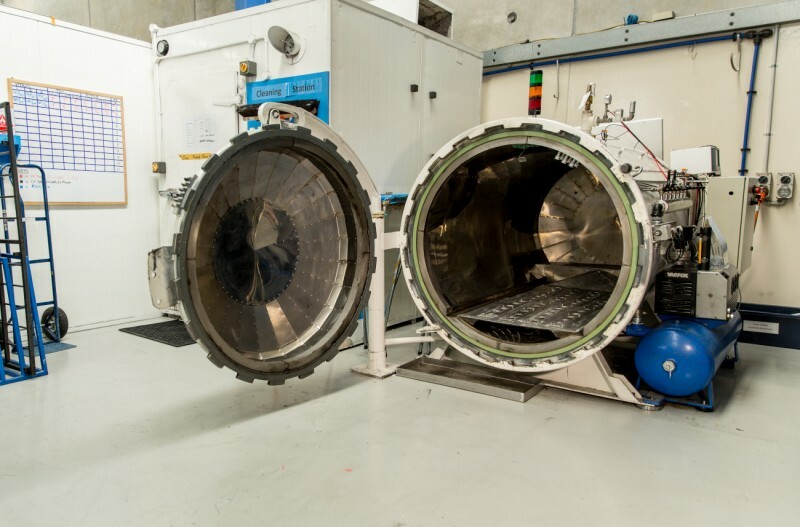 To create our products, carbon fibre is carefully layered into moulds and then pressure baked in an autoclave oven. After trimming and spray painting, final assembly takes place which includes fitting metal components as well installing hydraulic and electrical systems. When you enquire about customising a C‑Quip product, we take great care during the initial design phase. First we discuss your requirements and then our design department produce concept drawings. When these are signed off, 3D modelling and finite element analysis help to ensure your precise design is manufactured. Our clients include shipyards and naval architects, as well as representatives and crew of the world’s largest yachts. Our experience means we are able to manage projects of all sizes, to the very highest specifications and quality. Once built, our in-house technicians test components to rigorous C‑Quip standards before delivery. 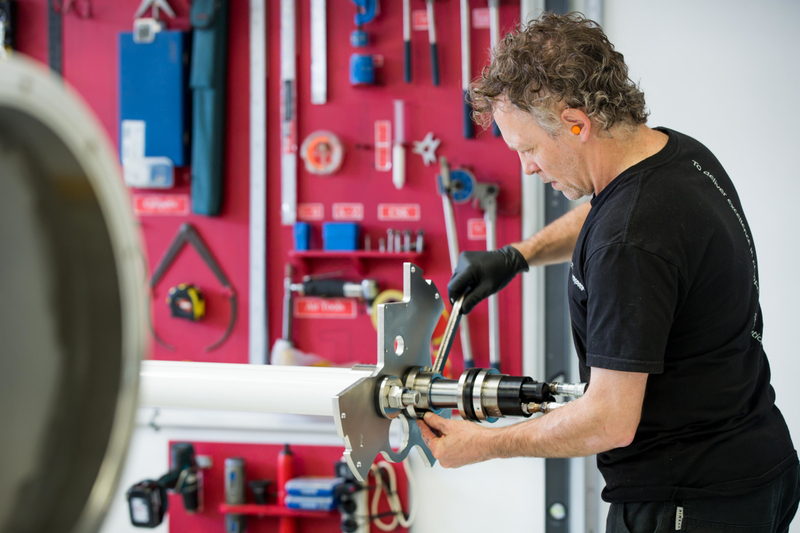 During the installation stages, we will provide you with comprehensive technical support to ensure perfect installation of your new C‑Quip products. C‑Quip’s strict code of business practices and warranties also give you the added assurance of the quality of materials used as well as their long-term reliability. 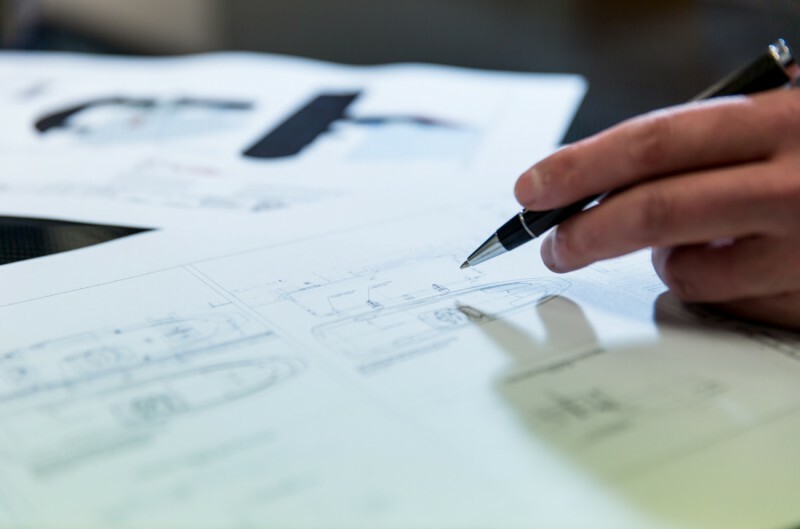 Our designers will work with you to understand the scope of work and equipment required, and then produce concepts for how C‑Quip products will integrate with your vessel. After an order is placed, our team then prepares drawings and models for your final sign off. Once approved, these are released to manufacturing for final production. Our technicians produce and test your new products following strict quality control guidelines in accordance with AS9100 aerospace standards. 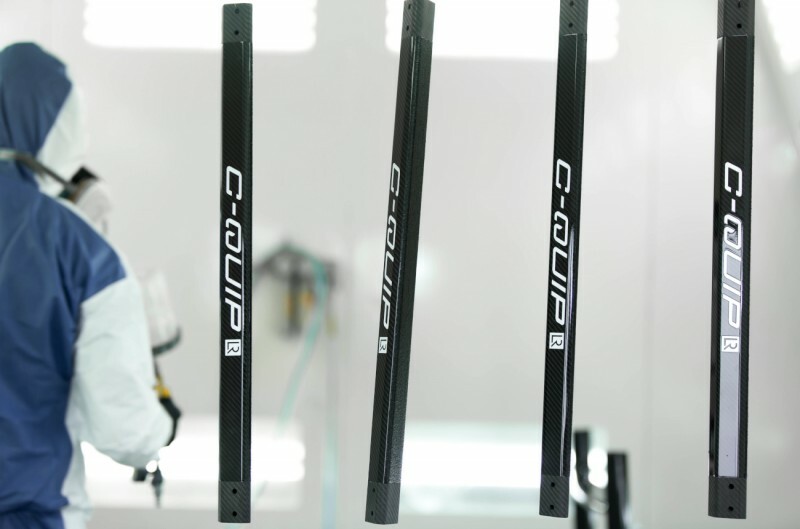 After final assembly, each piece of your equipment is rigorously tested until it passes C‑Quip’s quality control as well as industry customer certification standards. We carefully pack and ship the new equipment direct to you, and where required, a C‑Quip technician will come to you for installation.